How well do you know the Newcastle United? Try our Newcastle United Quiz and see how many you can get correct out of 10. 1. Who is Newcastle's record league goalscorer? 2. Who has made the most league appearances for Newcastle? 3. How many times have Newcastle won the top-flight title? 4. 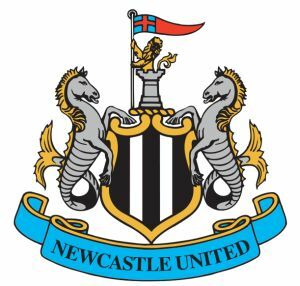 In which year did Newcastle win their last FA Cup? 5. Who is Newcastle's longest serving manager? 6. How many time have Newcastle won the FA Cup? 7. Who did Newcastle sign Dietmar Hamann from? 9. Newcastle's record league defeat is 9-0. Who were the opponents? 10. Who has played the most games for Newcastle in Europe? This entry was posted in Soccer and tagged newcastle, quiz, soccer, united. Bookmark the permalink.